San Diego : Harcourt Brace Jovanovich, 1989, c1987. 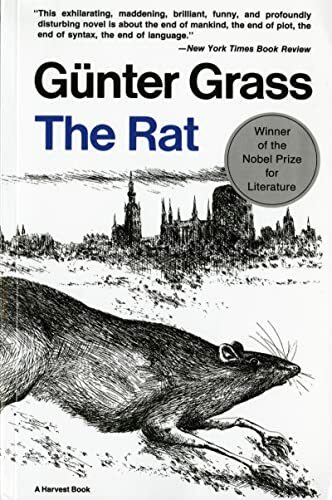 A female rat engages the narrator in a series of dialogues-convincingly demonstrating to him that the rats will inherit a devastated earth. Dreams alternate with reality in this story within a story within a story.